Eastman Auto & Power Limited (EAPL) is a leading manufacturer, supplier and exporter of energy storage and solar solutions. It exports energy storage and solar solutions to over 60 countries. The company is high on digital and the man at the help of the digital transformation is the Chief Information Officer (CIO) Priyabrata Sarangi. Having joined as recently as March this year, Sarangi is has trained all his efforts to help Eastman Auto leverage the latest technologies and digital pathways for revamping and improving the complete shop floor to top floor structure. With the fast evolving technology landscape as his frame of reference, Sarangi feels that the manufacturing sector needs to keep up with the latest developments on that front. 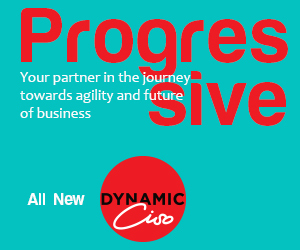 According to Sarangi, a CIO must clearly be able to understand the business goals and strategies of an organisation before starting to travel the digital transformation path. The manufacturing sector digital evangelist also feels that the main mantra for every CIO must be to make the IT organisation a for-profit center and not a cost center. Armed with an experience of over two decades, Sarangi’s core competencies are in the areas of business applications and infrastructure management. Within the short span of time, Sarangi has already experimented with several cutting edge technologies. He has migrated his company from an on-prem infrastructure to cloud infrastructure and from the company’s legacy ERP to SAP HANA. In his scheme of things, building an appropriate digital platform is essential to any transformation and that CIOs need an IT platform which can support applications for at least 10 to 15 years. “That is why SAP HANA is an appropriate platform for building the core, the customer point as well as machine connectivity. Once the ERP starts working, then the whole system falls into place. The ERP can go into your private cloud whereas the other parts such as mobility can go to the public cloud. Some parts can even go to the hybrid cloud. This can have substantial cost benefits for an organisation. 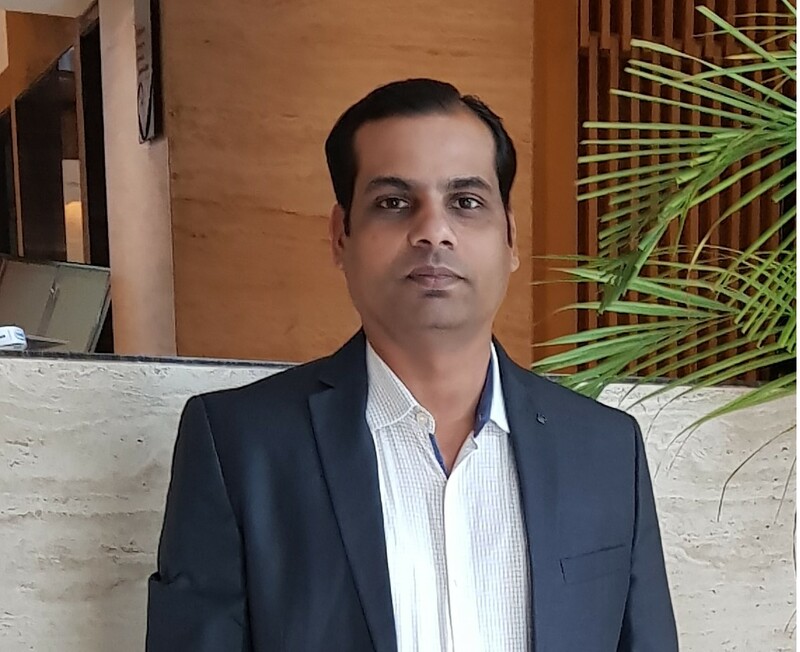 I always prefer cloud over an on premise infrastructure and have therefore been able to convert all my CAPEX to OPEX,” explains Sarangi, who holds a degree in Chemistry, Metallurgy and an MBA in supply chain management. According to Sarangi, the right combination of public and private clouds can minimise infrastructure landscape by upto 20 percent. He says that the model works for him as he doesn’t need to invest and lock a huge amount of money upfront. He is also confident that his digital transformation steps will yield high returns on the productivity front and also decrease the production timeline thereby increasing the overall efficiency. With the ERP integration and automation, Sarangi is ensuring that all information can be gathered from the shop floor level to the top floor level in a seamless manner as well as facilitate machine to machine integration and mobility. “We are on a mobility platform which connects with the company with its distributors and dealers. It is a complete end-to-end package based on the latest technology. I am trying to bring in maximum automation,” he says. Sarangi is also undertaking initiatives based on Artificial Intelligence (AI), Machine Learning (ML), Internet of Things (IoT), complete shop floor automation as well as real-time transformation through a manufacturing and execution system.